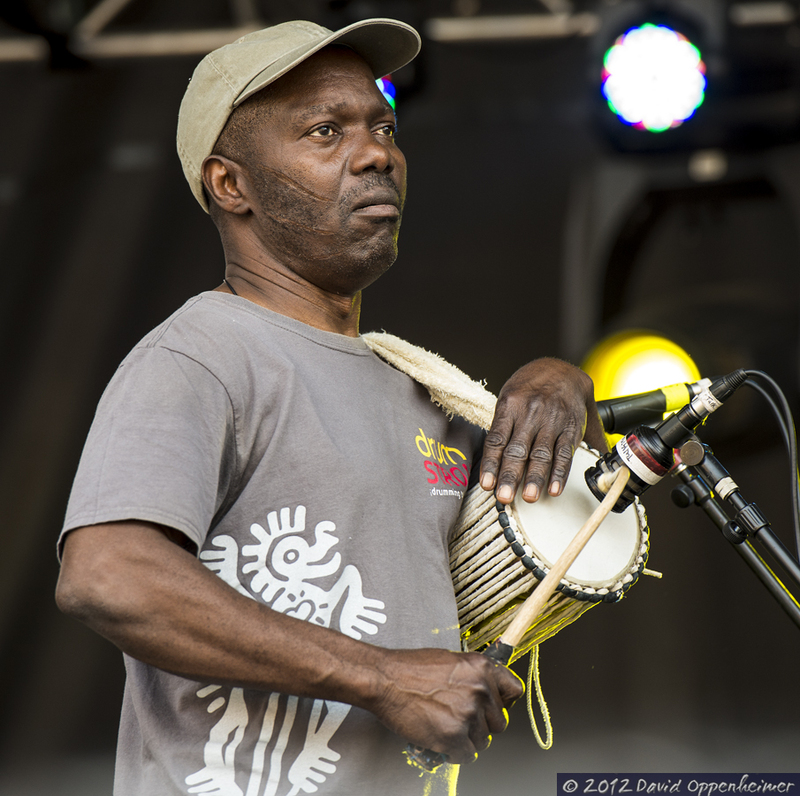 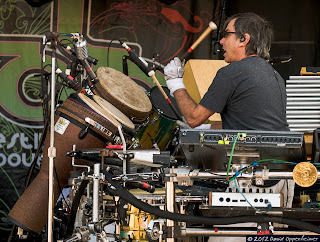 djembes, and even a digital drum pad. 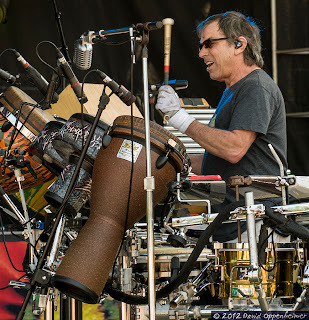 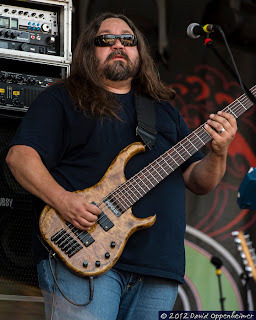 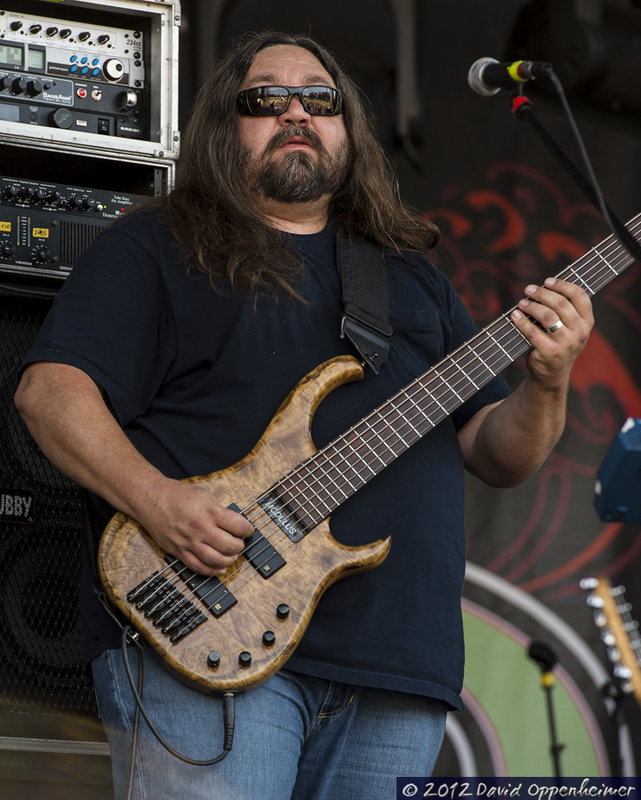 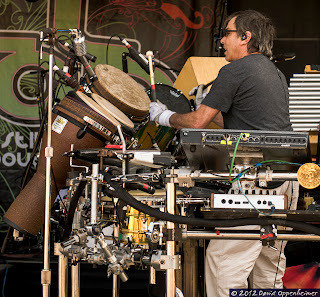 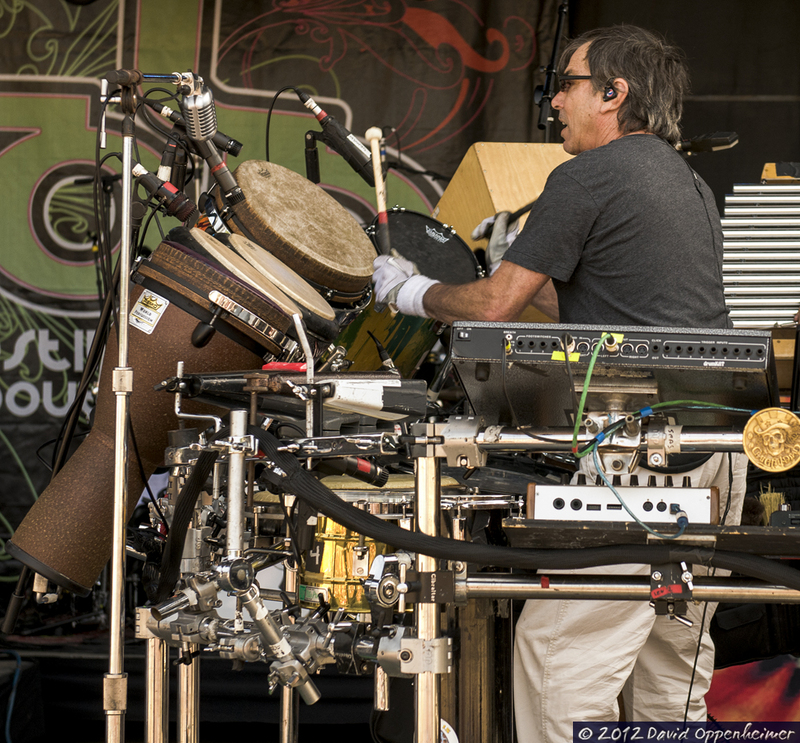 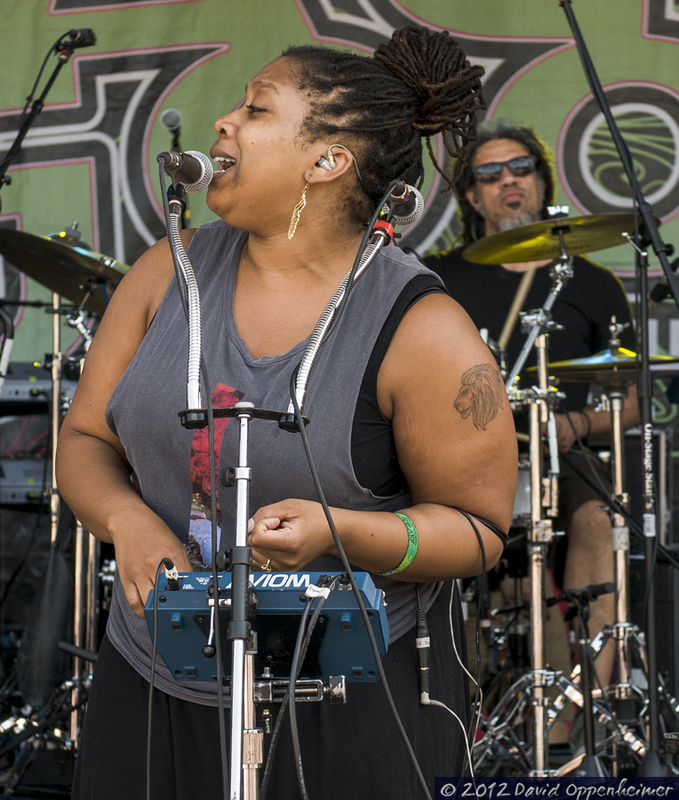 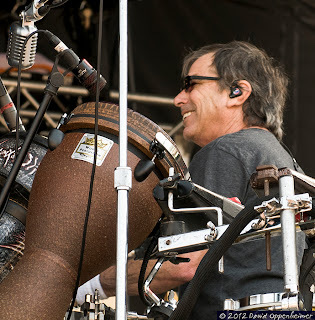 Mickey Hart Band announced that they are playing Dark Star Jubilee in August and will undoubtedly be included at other festivals this summer. 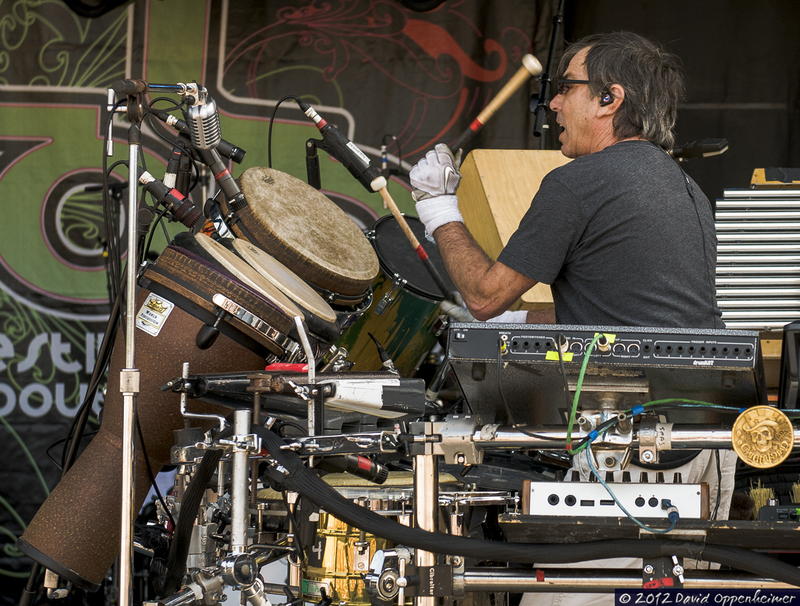 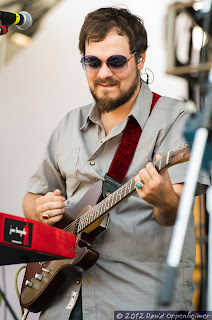 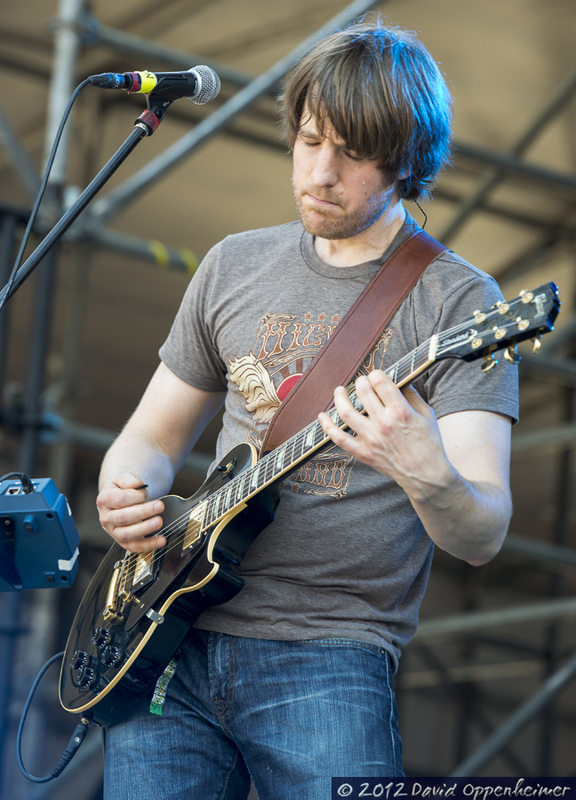 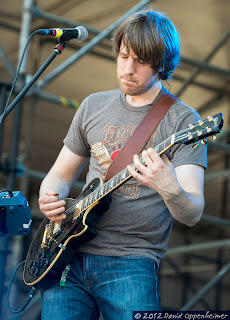 If you are into The Dead and world music fused together, The Mickey Hart Band is for you.